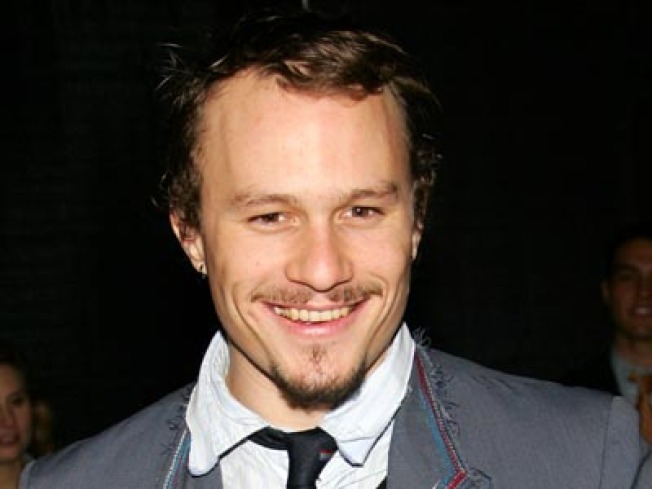 Law & Order is filming an episode about a famous young face who dies of a drug overdose, inspired by Heath Ledger's tragic demise. It was just a matter of time: Law & Order's prepping an episode about a famous supermodel who leaves a club, overdoses on drugs, and is found dead the next morning. Ring any bells? Want to bring your spouse/BF/GF/FWB to the holiday party, InTouch staffers? That'll cost you $170.If they decide to let them in at all, which'll only happen once they get a final RSVP headcount. Hey, look at the bright side - your magazine hasn't folded yet! New restaurant/dessert spot/absintheria Sweetiepie has a "$50 20-scoop ice cream sundae." Mmm, tastes like recession. We love pop psychology theories! Like this one: "Park Slope = Paris Hilton. […] Here's why: *Everyone claims to hate Paris Hilton, yet she's *always* being talked about - Same f****** thing with PS. Everyone hates Park Slope." What would Malcolm Gladwell say about this? Plenty of blow at the Museum of Natural History later today. The Chelsea Car Wash and Mobil Gas station along Tenth Avenue between 14th and 15th Street just sold for $60 million. Its next (likely) incarnation: high-end strip mall. Aw, man! Monster Sushi on Hudson Street lost its lease. And speaking of Malcolm Gladwell, have you seen ads for his new book The Outliers on the teevee? MSNBC, no less. Gawker points out tubevertising is way unusual for nonfiction, but then, not everyone has the Gladwell 'fro. Mango the Jack Russell - Brooklyn foodie mascot extraordinaire -- is still missing.